The "third" so-called five-year performance review of Victoria's RFAs is a prelude to making them permanent. Make a submission before COB on Monday 29 January whether you're in Victoria or elsewhere. The message is simple - no more RFAs. The "third" five-year review for all the Victorian RFAs combined covers the period from July 2009 to June 2014. 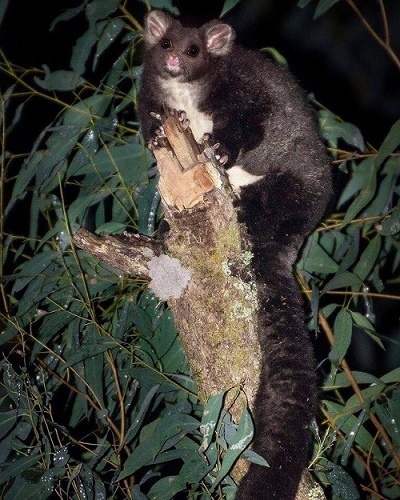 It is ridiculously out of date, relies on even more out of date information in the 2013 State of the Forests report (data cut-off 30 June 2012) and ignores events subsequent to its cut-off date such as the listing of Greater Gliders as threatened in May 2016. The review exists only as a box to be ticked along the way to entrenching RFAs. They will be much harder to get rid of if extended beyond their current expiry dates.